You’ve no doubt received calls from luxury vacation hotlines, an Internal Revenue Service representative seeking money, and perhaps even gotten an email or two from a twice-removed, long-lost cousin who happens to be a Nigerian prince looking to park money in your bank account. 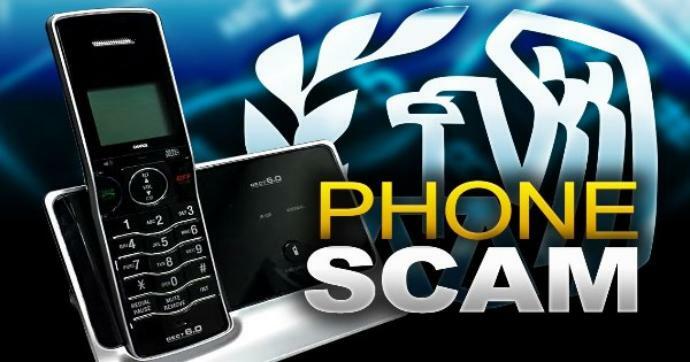 With advancements in technology, scammers these days have been successful in separating their targets from millions of dollars by targeting thousands upon thousands of victims daily. One programmer decided enough is enough and found a novel way to fight back. After receiving a call from someone with a foreign accent claiming to be an IRS agent collecting back taxes, the founder of the Project Mayhem Youtube channel decided that payback was in order. So, he wrote a short auto-dialing script designed to flood the scammers’ phone number with so many calls – 28 calls per second – that they were no longer able to make calls to potential victims, get voice mails or even receive calls from ‘marks’ trying to contact the company to pay their supposed debts. The results are hilarious, with the scammers getting so frustrated that they start cussing up a storm and admitting they are scammers. Because they leave voice mails and demand people to call back or be arrested, what if they couldn’t receive calls? To give you an idea of how unbelievably successful such scams can be, Indian police recently raided an IRS phone scam company and arrested 70 individuals. The company reportedly stole some $300 million from targets in the United States who fell for the con. Scroll down to leave a message below.